The Atlanta Braves have called up Jacob Webb. Lets get to know a bit more about him. 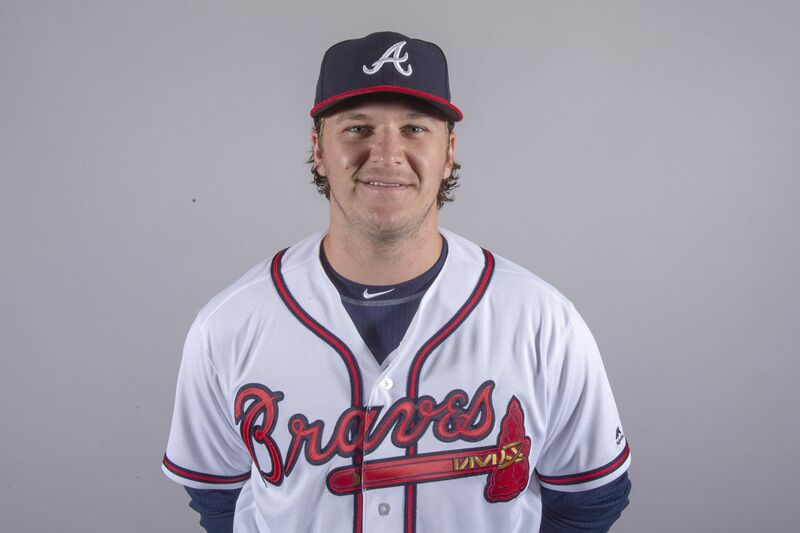 After being added to the 40 man roster at the end of last year, it was only a matter of time until the Atlanta Braves called up Jacob Webb to make his big league debut. With the combination of his talent and some ups and downs from the big league bullpen through the first couple weeks of the season, that time has become now. The 25 year-old 18th round pick in 2014 out of Tabor College in Kansas went on to miss the 2015 season due to Tommy John surgery, and from his return in 2016 until today, he has been working towards this moment. Last year Webb spent the season between Mississippi and Gwinnett, combining to go 3-4 with 18 saves, a 3.15 ERA, 1.09 WHIP, and 69 strikeouts in 54.1 innings. He followed that up with a strong showing in the Dominican Winter League, pitching to a 0.90 ERA in 10 innings of work, picking up saves in four of those outings. Webb came into spring training with an outside chance to earn a spot on the Opening Day roster. However a ton of bullpen options for the Braves, and a 6.23 ERA for Webb over five appearances earned him a starting assignment in the minors with Gwinnett. Webb appeared in four games in the early season with the Stripers, allowing an earned run over four innings and striking out five. Webb, who features a plus to potentially plus plus fastball and a slightly above average slider, projects as a middle reliever who could potentially earn some looks in a setup role. He’s known for a high strikeout rate, with a career 11.1 K/9 rate as a professional. He ranks as Baseball America’s #20 Braves prospect and the #26 prospect in the system according to MLB Pipeline.